FREE Cardio Tennis Trial on the 30th of August. Click into Book Now to register for the trial. Where? Ingleburn Tennis Club, Corner of Fields and Macquarie road, Macquarie Fields. 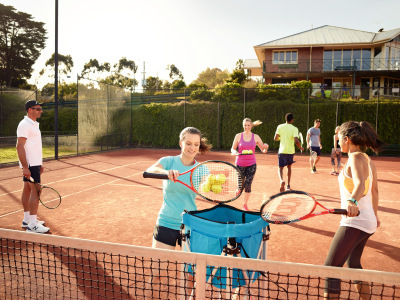 Want to find out more about Cardio Tennis? 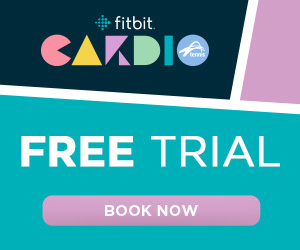 Register now with Smash Tennis to receive great stuff like discounts on Fitbit products!